The one certainty about life is that it happens. While often times we reap the positive effects of this statement, unfortunately, we experience a myriad of negative aspects as well. 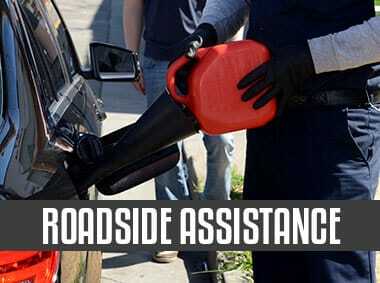 Especially in the brutal Oklahoma sun, car batteries are more susceptible to malfunctions. With the helpful knowledge of Silver Towing technicians, you can let go of the stress that coincides a car malfunction and rest easy in the fact that a trusted professional will travel to your location to jump-start your car. After all, it’s such a common issue. As you turn the ignition, nothing happens. You’re stuck in the middle of the road with no idea what to do. With Silver Towing, you know that a technician will arrive quickly, at any time or day during the week, to get you back on the road as soon as possible. Not only does being able to rely on a trained mechanic to battery jump-start your car save you precious time and energy throughout your day, but it also provides you the comfort of knowing that there is someone there to jump-start it, as well as to alleviate any issue should anything go wrong with your car in the future. Car malfunctions are frustrating, and the moment when you have to pull off of the road to inspect your car drains all the energy out of you, especially when you’re not an expert on cars. Luckily, with Silver Towing, you don’t need to be. It is essential to hire a professional to come take a look at a car because they can troubleshoot the problem and quickly determine the best route to the problem’s solution. 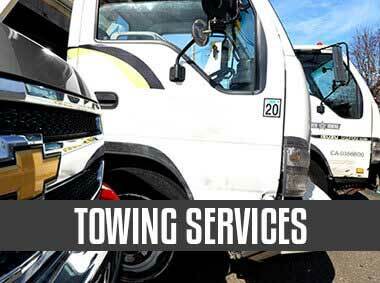 Due to our affordable prices and incredible customer rating, we and a network of independent tow truck operators are the best jump-start company, and will offer you the best services for the most feasible prices. Even in the most unforgiving situations, Silver Towing is up to the task, providing our highly-skilled technicians with the right tools to get the job done. You will never have to worry about an unsatisfactory job because our technicians will tackle each problem in a manner individualized to the situation and will stay until the issue is resolved. If you’re looking to test your aptitude for cars and have decided to try to jump-start your car yourself, here are some pointers to keep in mind during the process. 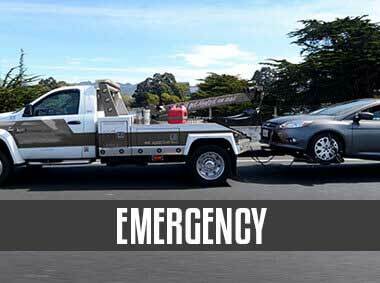 Remember, Silver Towing is available 24/7 for help if you need it. Park Cars Closely: To make the process easier on yourself, park the cars closely together while still leaving enough room to walk in between them. 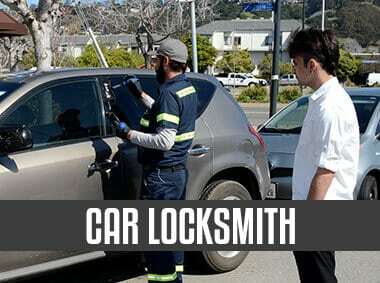 Don’t forget to pull the parking brakes on both cars so that neither moves unexpectedly. Pay Attention to the Order of Connection: Connecting the jumper cables in the incorrect order can result in the production of sparks, which in turn, can possibly lead to a fire or explosion. By ensuring that each cable is put on correctly, you minimize the risk of any safety hazards. For more information on this, check your car manual. Know What to Do if It Fails: Jump-starting cars is not a 100% guaranteed success rate and sometimes the car may be beyond this simple fix. The failure to be jump-started may indicate a greater issue, and it is best to contact Silver Towing on how to move forward with your vehicle. Silver Towing perform our service through a network of independently owned and licensed affiliates.